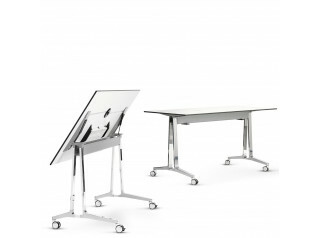 Obvio Active Tables are a smart folding table solution which can be easily moved as quick as your business requires. 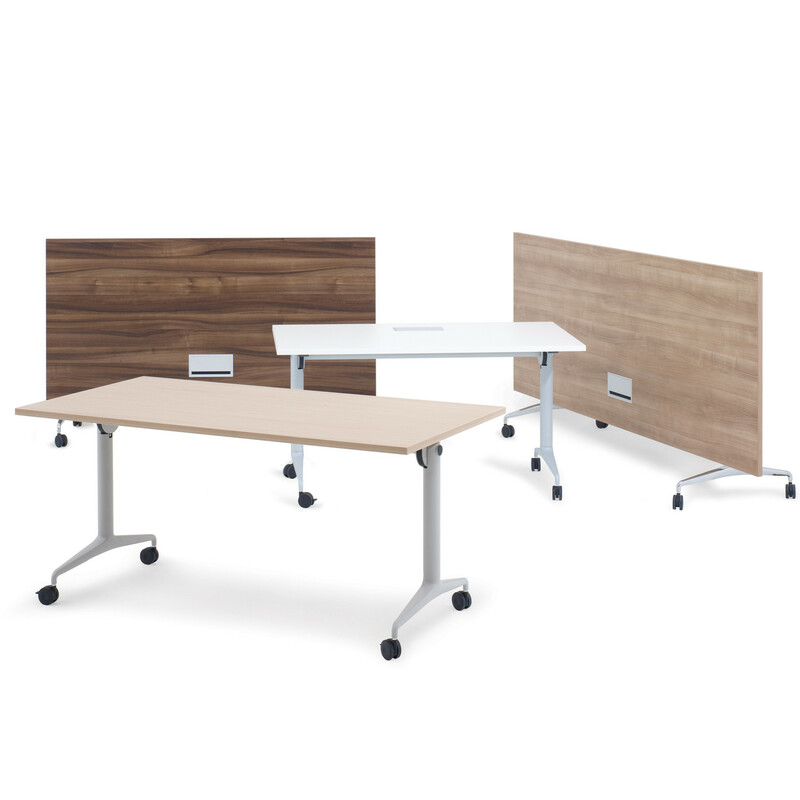 Obvio Folding Tables allow for individual use or larger groups of workers as they can be easily reconfigured into larger tables and allow other diverse configurations and functional layouts. 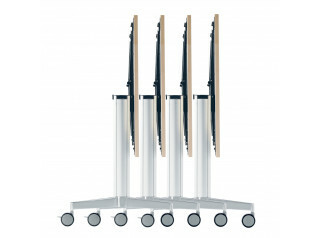 The table tops of the Obvio Tables can be folded, when not in use, allowing an easy storage. 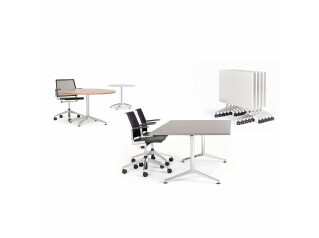 Obvio Active tables can either be used as in teaching environments or as a meeting or conference table solution. 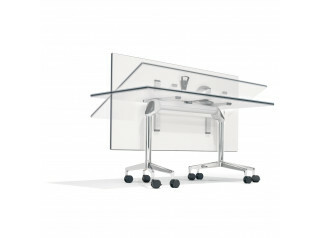 You are requesting a price for the "Obvio Active Tables"
To create a new project and add "Obvio Active Tables" to it please click the button below. 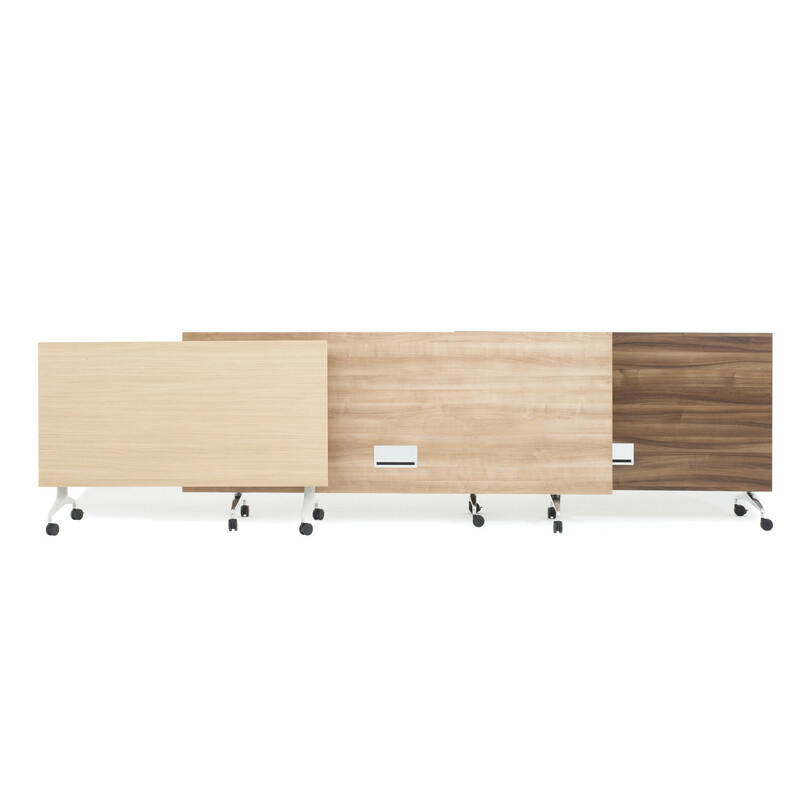 To add "Obvio Active Tables" to an existing project please select below.